Already getting bored from the same old look of your laptop? 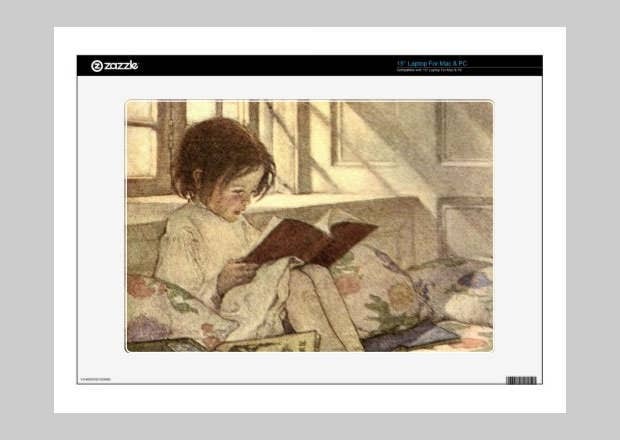 It’s time you took a dive into the world of cool laptop cover designs. 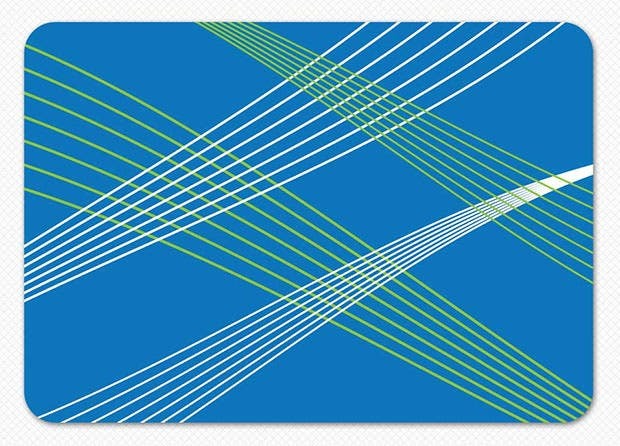 You can genuinely give a completely new look to your laptop with the help of cool new laptop skins. 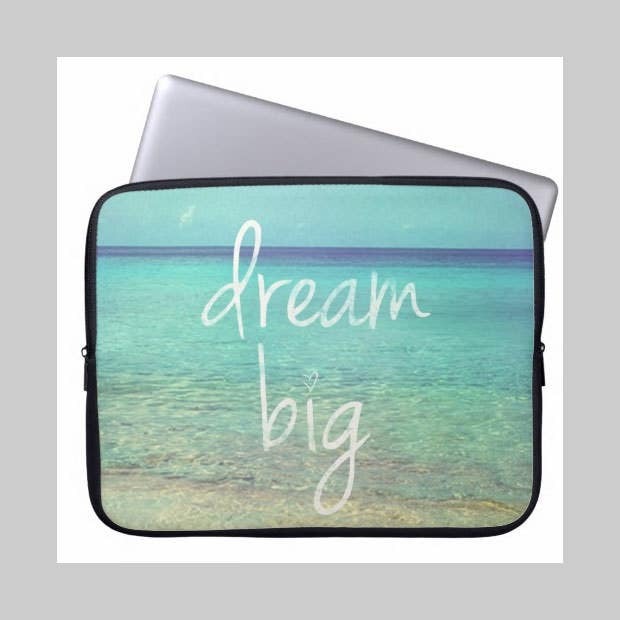 The best part – customization of laptop covers and laptop skins is the IN thing these days, and you have several laptop cover design templates to make your creative dreams come true. 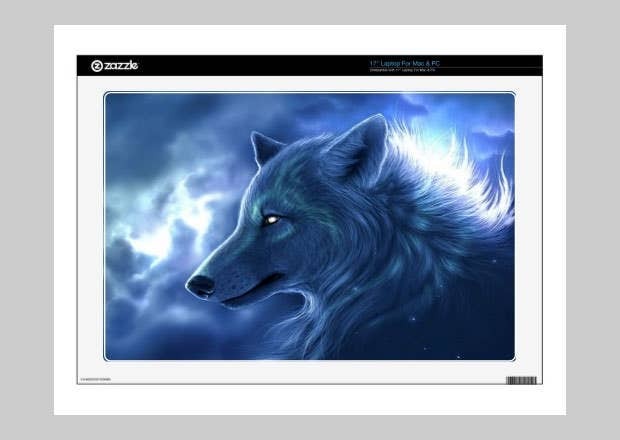 Use online laptop skin design templates to create absolutely stunning laptop skins for your gadget, and then just order their prints for the real deal to come delivered to your home address! 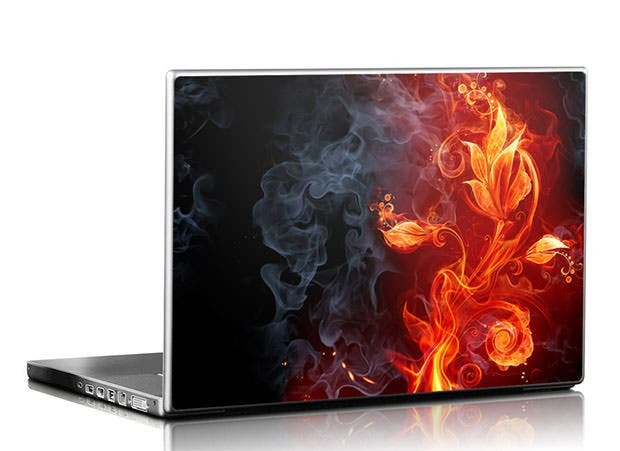 With so many top class laptop skin services offering templates for you to customize, it’s time you gave wings to your creative expressions and came up with a laptop skin idea that can make people stop and stare when they see your laptop embracing the cover. 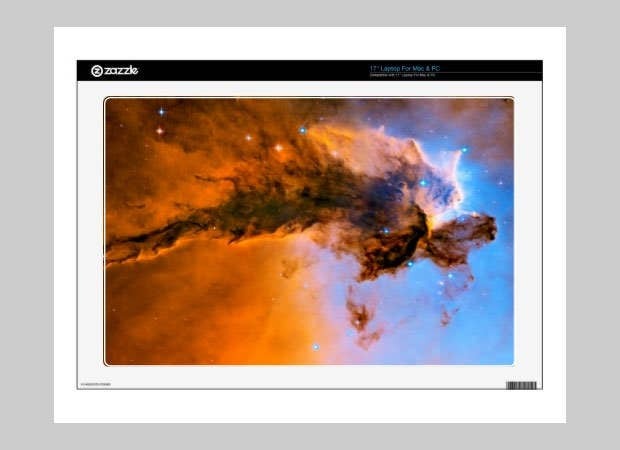 Here are the best laptop skin design templates going around these days. 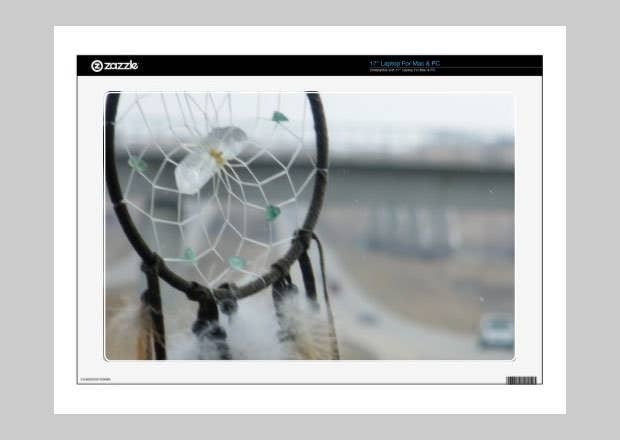 This template is ideal for a Mac laptop. The design is really innovative, and the curls and the green tone set a very natural and earthy mood to your laptop. This skin is thin, but very tough, ideal for protection from regular scratches. There are two distinct finishes that you can choose from, and it has a goo-free removal as well. The skin is thin and can be easily removed and can be used with other covers. The gum is such that it adheres to both metal and plastic, and can be easily repositioned. This template has a very simple but colourful design, and can be easily removed. The skin is made of vinyl, which prevents scratches on the surface of your device. This template is made from Vinyl, and can be easily removed. The best quality of this template is that it is available in all sizes. 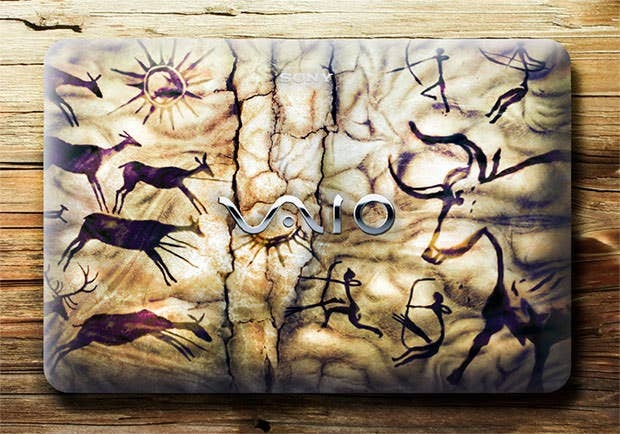 This is typically a Vaio laptop skin, which will go best with the Vaio logo. The design has a very old-school feel to it, and the material is of the best quality. 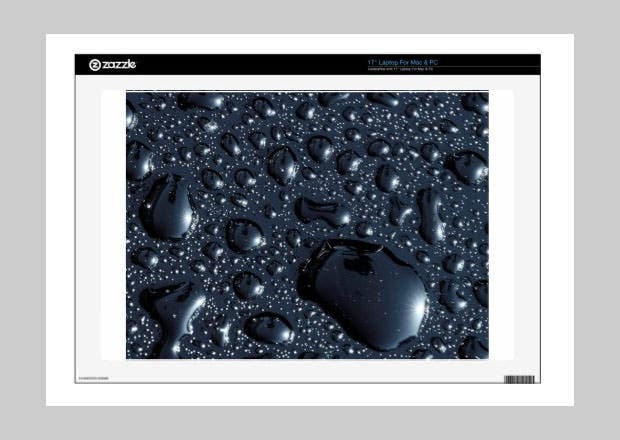 This template prevents scuffs and scratches from your laptop or Mac, but does not add any extra bulk to your device. It has a patented design which makes it air-bubble free. This template comes with no extra bulk, and it leaves no sticky residue when peeled off. 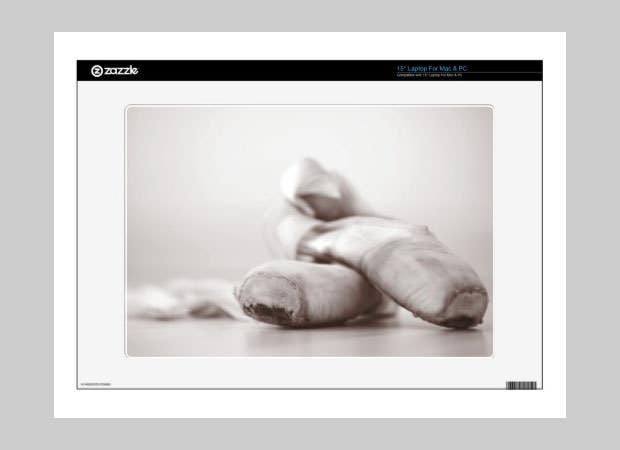 The material is super tough, and laminated for the best protection for your laptop. Although the skin has a very professional look, the swirls and colours in the design make your laptop look really very fashionable. It has a solid silver background too. This is a super tough laminated skin. The material is patented, which does not allow air bubbles to form, while the material is extremely resistant to scratches and scuffs. This decal skin comes with an air release technology, which cuts back on the possibility of air bubbles. The design itself is very artistic, and is well worth the money! This sleeve comes with a zippered top loading feature, and it fits most of the slim laptops. The design is very trendy, and is ideal for women. As the name suggests, the design is very Aztec, and will appeal to those who are artistic in nature. The sleeve itself is made from a very good quality material and has a top-loading zipper opening. 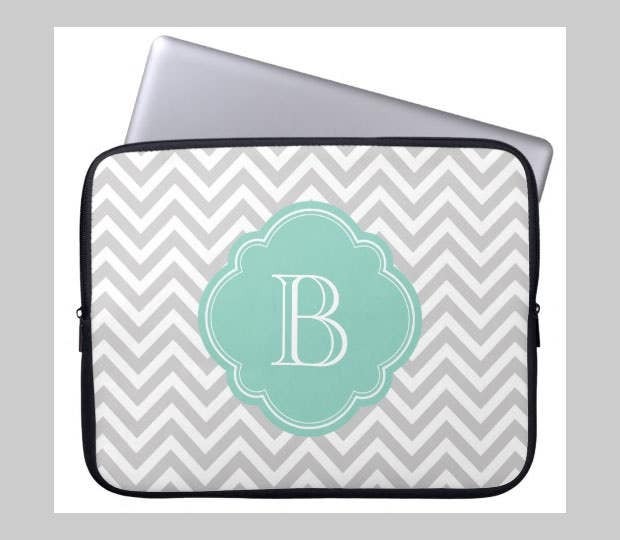 This is ideal for 15 inch laptops, and is made from neoprene. The sleeve is fully water-resistant, and is ideal for those who travel a lot. It has a top-loading zippered opening for easy access. 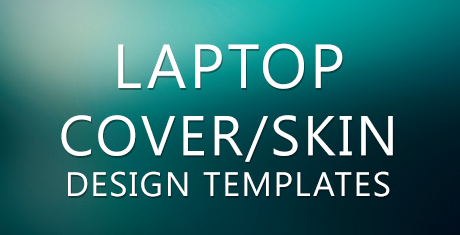 This skin is very easy to put on as well as remove, and it does not damage the laptop at all, as there is no glue. The skin is very brightly colourful, and can really add some zing to your laptop. 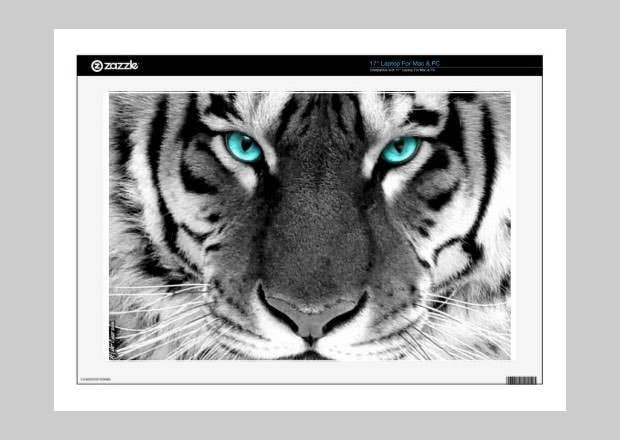 This skin adds a lot of style to your laptop, and also prevents scratches and bumps. The skin comes in a size which can be easily trimmed down with a razor to fit all laptop sizes. This skin is made in the USA, and the artwork is simply stunning on this one. 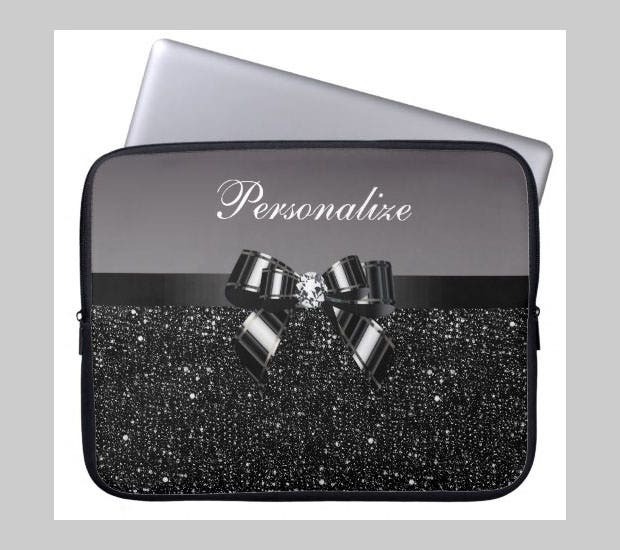 The chic design really adds flair to your laptop, making it stand out from the rest. The patented technology of the skin ensures a zero-bubble surface. Also, the skin adds no extra bulk, while it can be easily peeled off, as there is no glue involved. 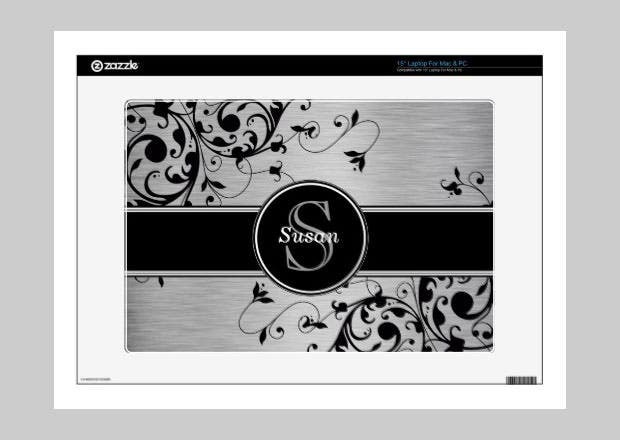 This template can be fitted on your laptop with the highest level of precision, and it comes in all sizes. It even has an air-release technology, which prevents bubbles. This skin has a very cool tone, and the penguins just add to the colour of the bright skin. And there are many different penguin designs that you can choose from. The design has a very motivational tone, and the artwork is very immaculate. The material is neoprene and is completely resistant to water.